“Mental illness is a Medical illness. Just like any other medical illness such as hypertension or diabetes, mental illness can be treated. 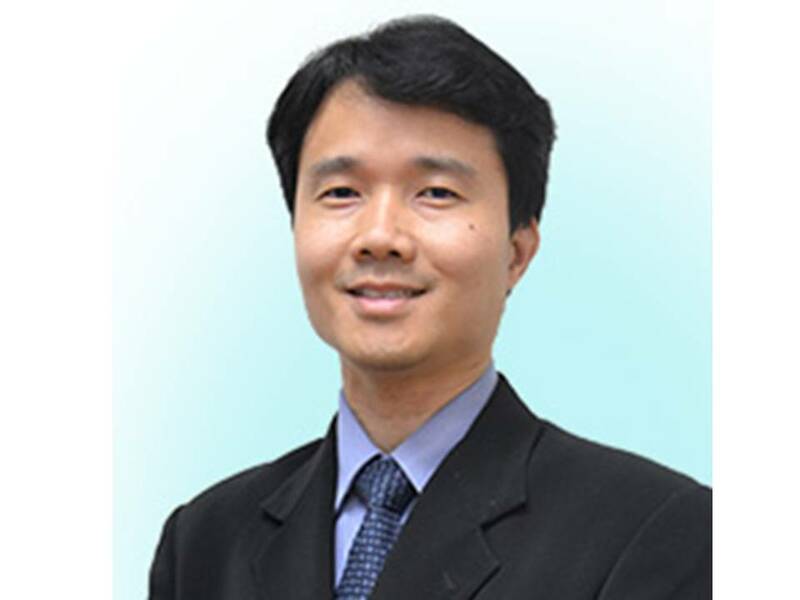 Dr. Vincent Wong is a Consultant Psychiatrist (王 忠 威 心 理 精 神 专 科 医 生), who is registered with the Malaysian Medical Council and National Specialist Register. He obtained his Bachelor of Medicine and Surgery (MBBS) from University Malaya ( Petaling Jaya ) and Postgraduate in Psychiatry from University Kebangsaan Malaysia. Dr. Vincent speaks well in English, Mandarin (中文), Cantonese and Bahasa Malaysia. He helps people who has emotional or mental health issues. He believes that mental health is an important component of holistic health. As a mental health professional, He believes that individual privacy and confidentiality are of utmost importance.He also believes that everyone deserves to have a good quality of life and enjoy good health be it physical, emotional, social or spiritual. Below are his affiliations with other organizations. b) Life member of Malaysia Medical Association. c) Registered with the National Specialist Register. He has written articles on mental health in newsletter and newspapers. He has also presented research papers in both local and international conferences. Click here to read some of the articles. Click Dr. Vincent Wong for more information.